1. 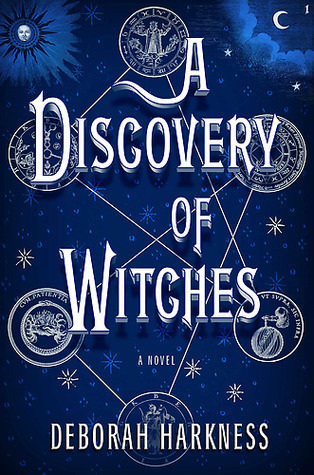 The Book of Life by Deborah Harkness – I’ve read the first in the series (A Discovery of Witches) without realizing it was a series. 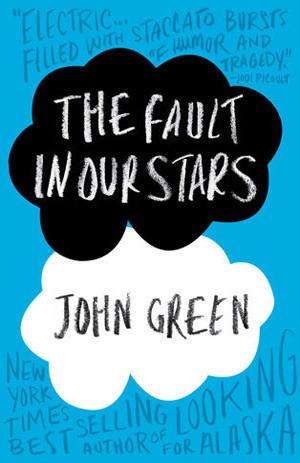 I fell in love with the story, the writing and the romance. 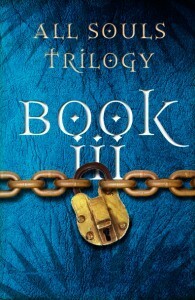 I’ve held off reading the second book because I wanted to wait for the final in the trilogy to be published before diving in. 2. 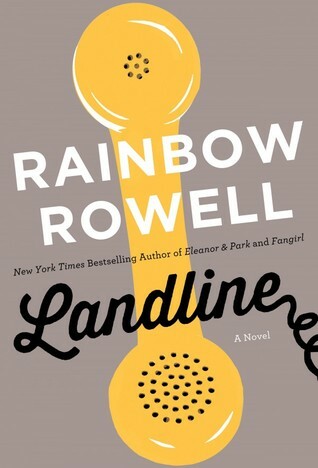 Landline by Rainbow Rowell – She is easily one of my favorite authors. She’s blown me away with her ability to make me fall in love with characters. I absolutely love her work even though I don’t normally read contemporary romances. 3. The Retribution of Mara Dyer by Michelle Hodkin – OMG THIS SERIES! The second left with a HUUUUGE cliff hanger. Hodkin has been dropping snippet spoilers here and there on her tumblr and I can’t wait to see the final product. There isn’t a set date but I do hope it’ll be done and published this year. 4. 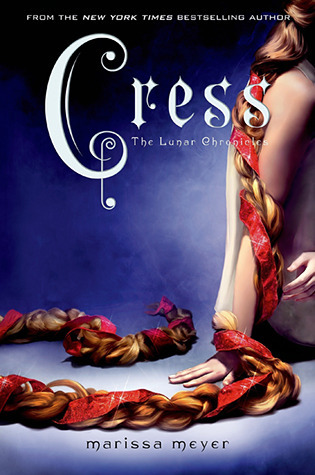 Cress by Marissa Meyer – I devoured the first two books in the series and I am impatiently waiting for this to come out. I have a read-a-long and everything planned with Isis. :3 So excited! 5. 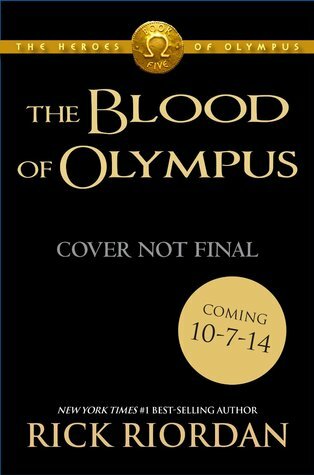 The Blood of Olympus by Rick Riordan – The fifth (and I think final) book in the Heroes of Olympus series. I have yet to read this series (yes I know I know), but I wanted to wait until this book came out first so I could just buy the box set and enjoy it all in one go. I’ve heard the ending of The House of Hades was rage worthy so I’ll just wait. So this year I’ve read majority new-to-me authors. Out of all the authors whose books I’ve read, only 6 of them were not new to me…. So in no particular order here my top ten favorites. 1. Melissa Meyer – I finally got a copy of Cinder because my friend works at Barnes and Noble, let me use her employee discount, and my other friend was baggering me to read it. OMG SO GOOD! I just got Scarlet and can’t wait to start it. 2. 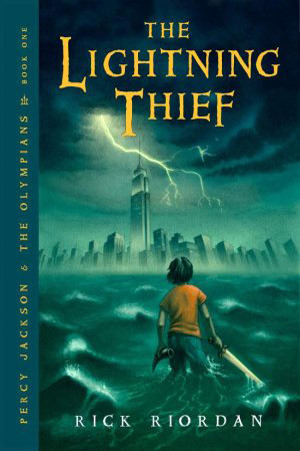 Rick Riordan – yes I’m late to the game on this author. But thanks to the same baggering friend as above I’ve binge read two of his series. 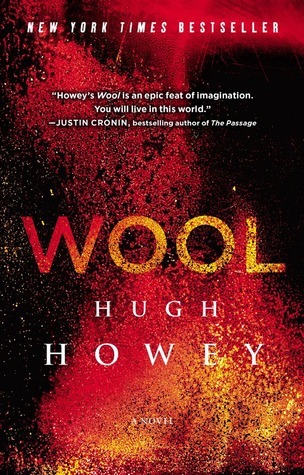 I’ll start on HoO when my library decides to open again… or if I just go and buy them myself. 3. Rainbow Rowell – I read Fangirl for Tumblr’s Book Club and HERMAGERD! 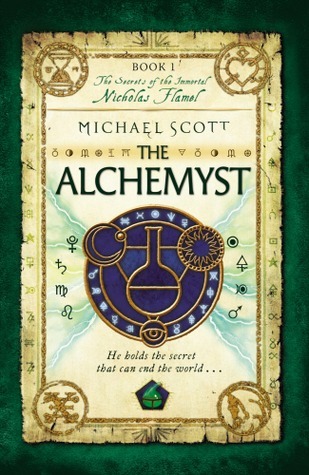 It was so surprisingly good and I seriously need to get my own copy of it. 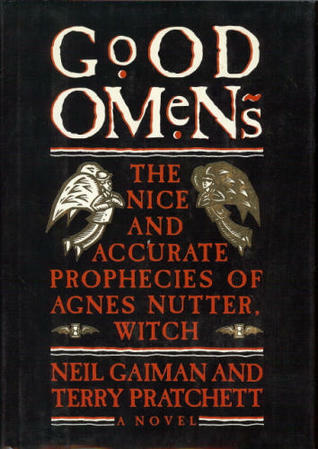 (yes it’s one of those MUST OWN kind of books). I also need to read her other novels soon. 4. 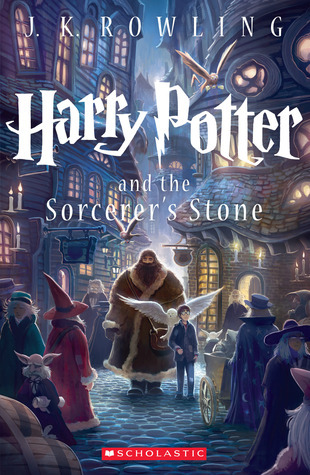 Patrick W. Carr – I read an ARC of A Cast of Stones and loved it. 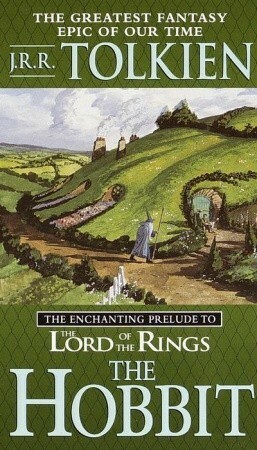 Great epic fantasy writer. I really should look more into his work. 5. Michelle Hodkin – If you haven’t read the Mara Dyer trilogy YOU SHOULD DO SO NOW! Dark, creepy, believable romance, PLOT TWISTS THAT YOU COULDN’T EVEN BEGIN TO IMAGINE! 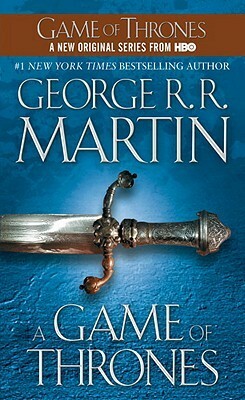 Can’t wait for the last book to be released. 6. 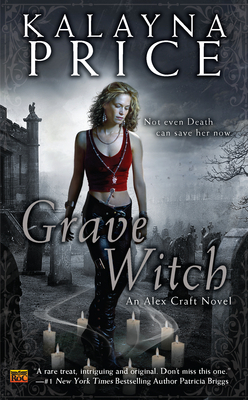 Tamora Pierce – I read the first in the Alanna series. I had never read her books before but so good! I need to keep up with that series. 7. Jill Shultz – she offered me a copy of her novel Angel on the Ropes for a review. It was so well written that it felt like a piece of art! 8. Kiersten White – Her novel The Chaos of Stars was a fun quick read. A really interesting take on mythology. 9. Patricia Bracewell – I received and ARC of her novel Shadow on the Crown. Amazing historical fiction. 10. Ted Dekker – I picked up his book, BoneMan’s Daughter, from my school library on a whim. It was dark and creepy and very interesting. 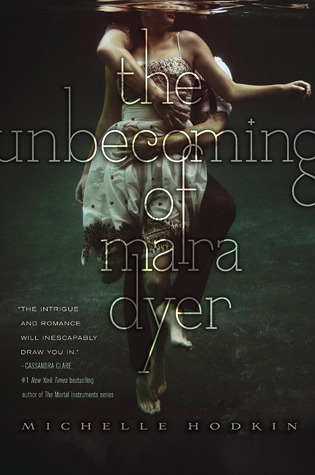 Book Description: Mara Dyer once believed she could run from her past. Like I mentioned in my review of the first in this series, The Unbecoming of Mara Dyer, I went and purchased this book immediately after finishing the previous. I absolutely loved the first book with its romance and thrilling/creepy moments and the cliffhangers, but this book was EVEN BETTER. I had NO idea that the story was going to go in this direction and now I’m left with even more questions than answers and having to wait six months for the final installment to be published. The creepy factor has gone WAY up and there were moments where I seriously regretted reading it at 3 or 5 in the morning. 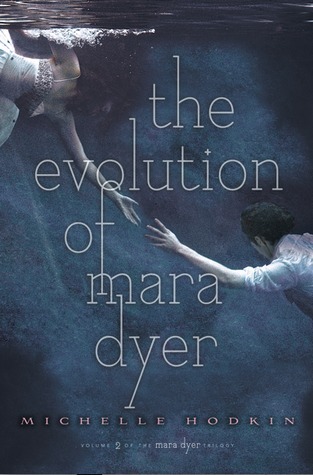 The writing is so amazing that there were times where I had to remind myself that I am not Mara Dyer and the events were not happening to me. But Hodkin’s style of writing an her amazing talent made me want to cry with Mara or rage with her as she went through all the ordeals. The characters are still amazing and you meet some new players who are either interesting, freaky, sick in the mind or maniacal. The story has taken a turn for the worst better and I have no idea what is going to happen next. 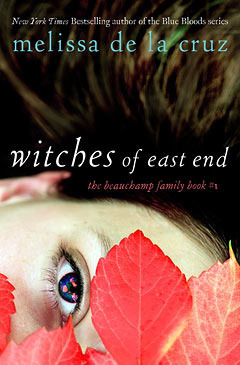 This series has become an immediate favourite and so has the author. I want to scream from the rooftops that everyone should read this book. Seriously, it’s amazing and I have no idea why it hasn’t gotten more notice from the online book communities (or at least the ones I am part of).